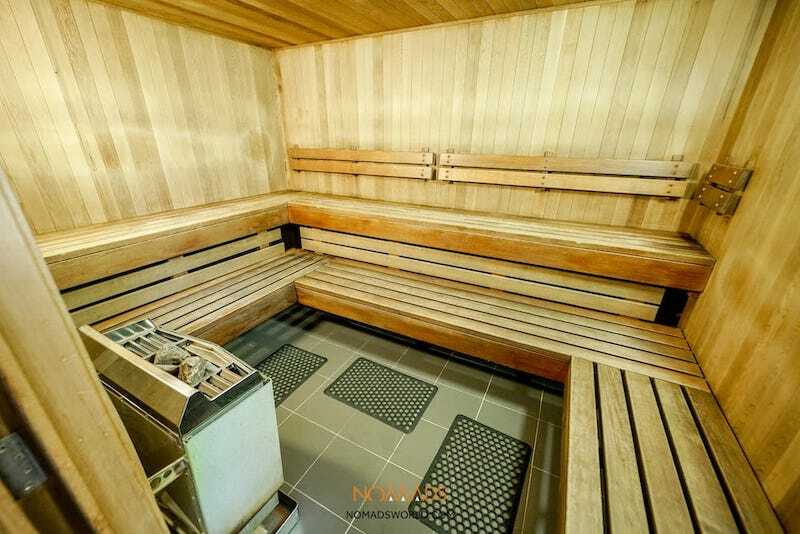 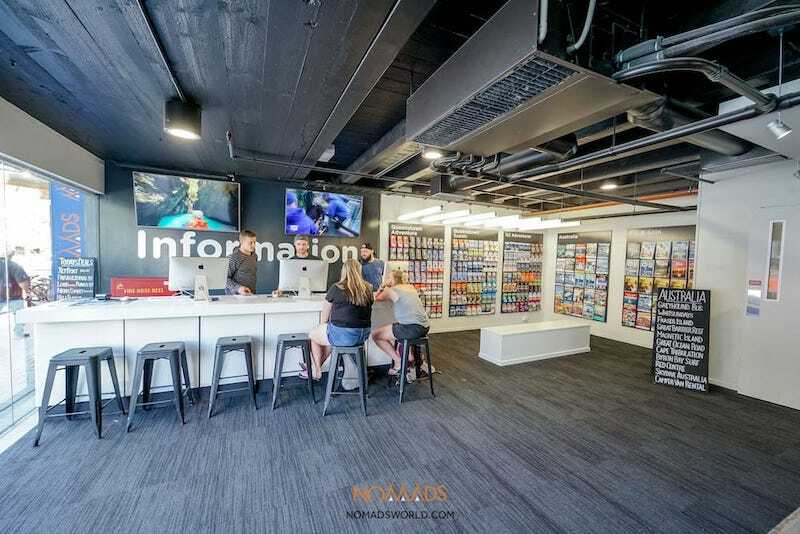 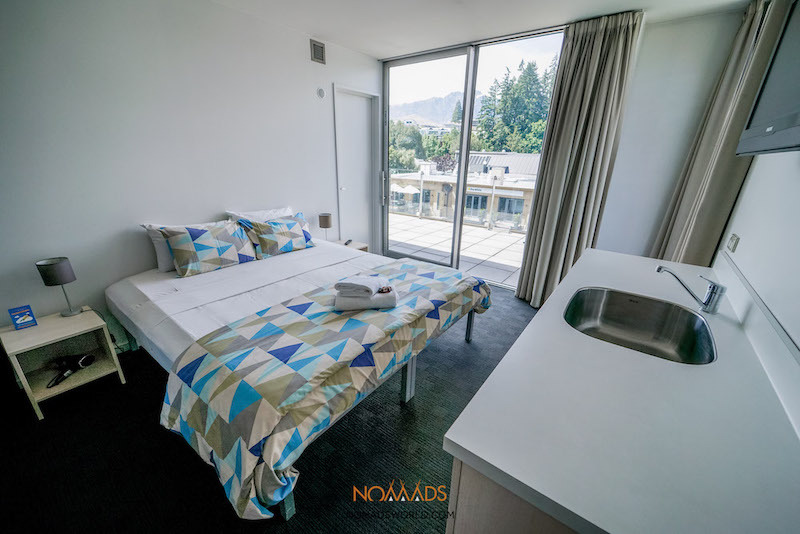 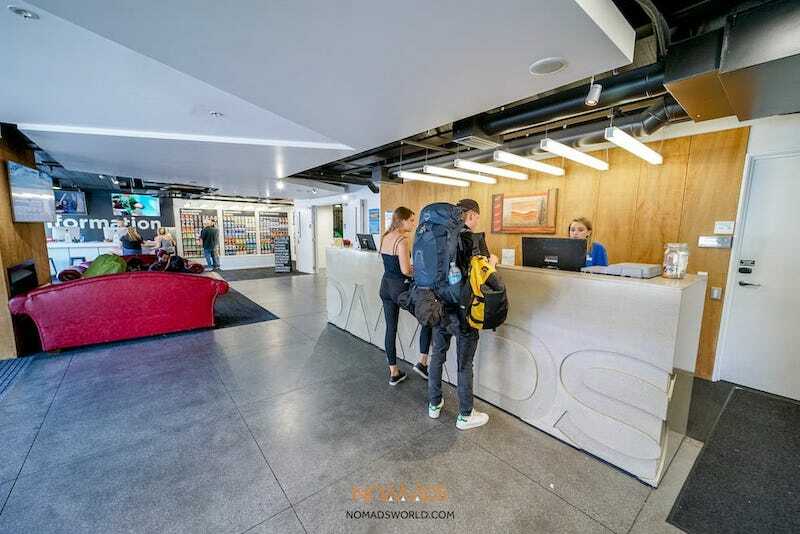 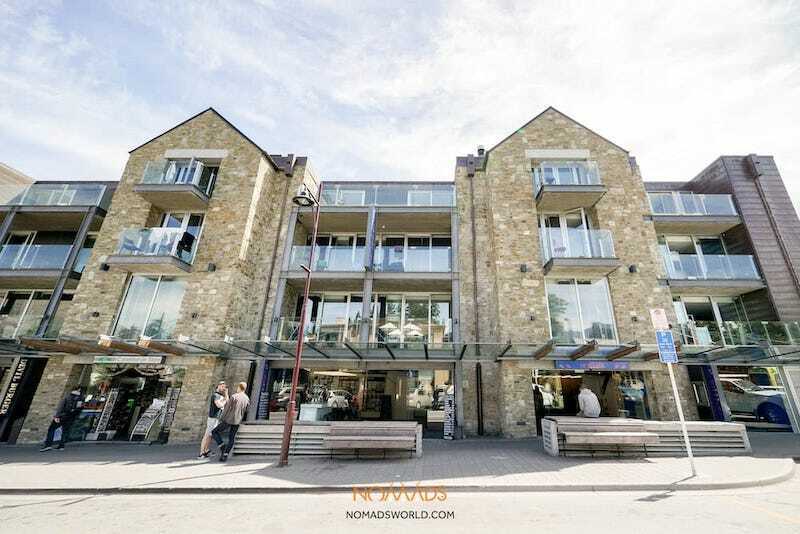 Nomads Queenstown is located in the heart of Queenstown, New Zealand’s popular South Island holiday city. 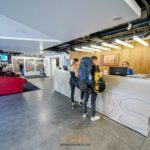 Designed with all budget travellers in mind our Queenstown hostel has a variety of room types from small and large dorms with or without ensuite to private ensuite rooms with wide screen plasma Sky TV and fridges. 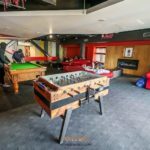 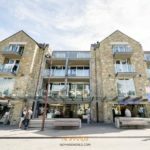 Our Queenstown hostel also has a fully equipped modern kitchen, cinema, amazing lounge with fire place and pool table, sauna, internet access with WiFi throughout, travel desk and ski storage. 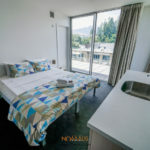 Visitors to Queenstown will love this centrally located accommodation. 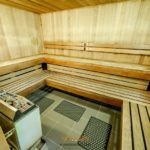 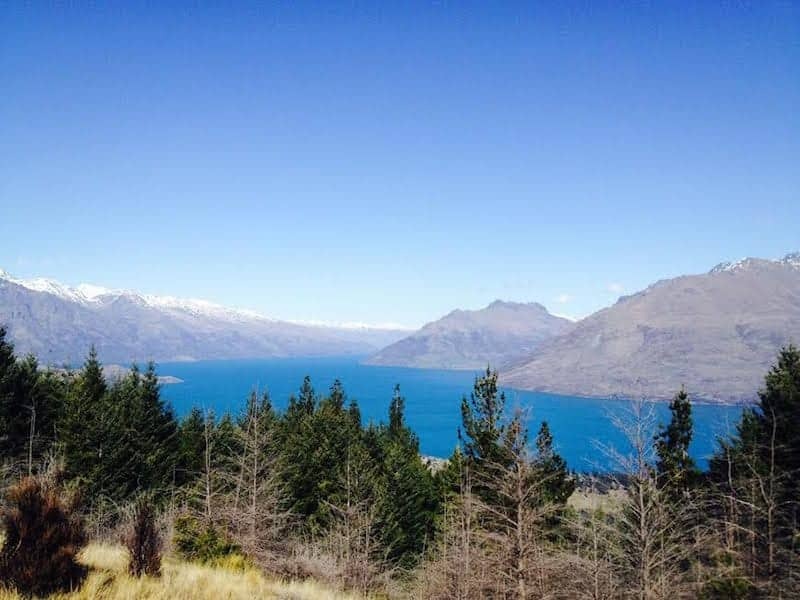 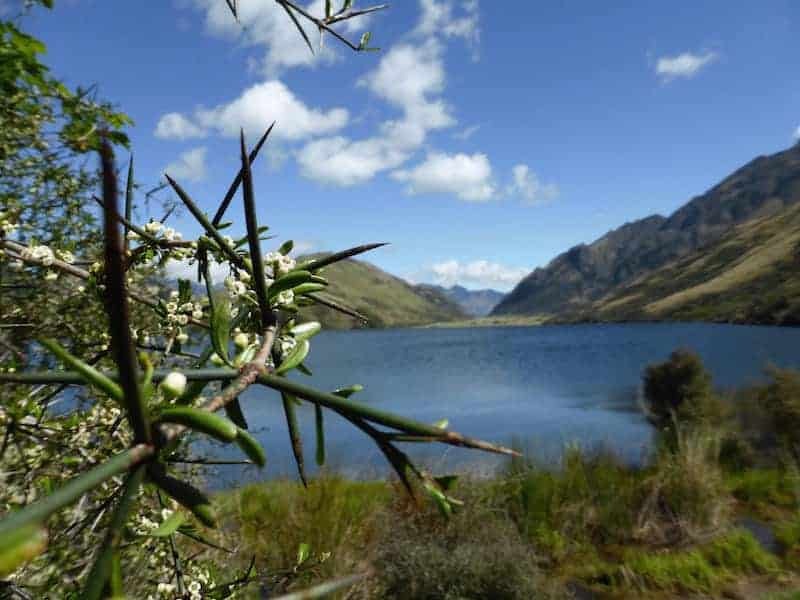 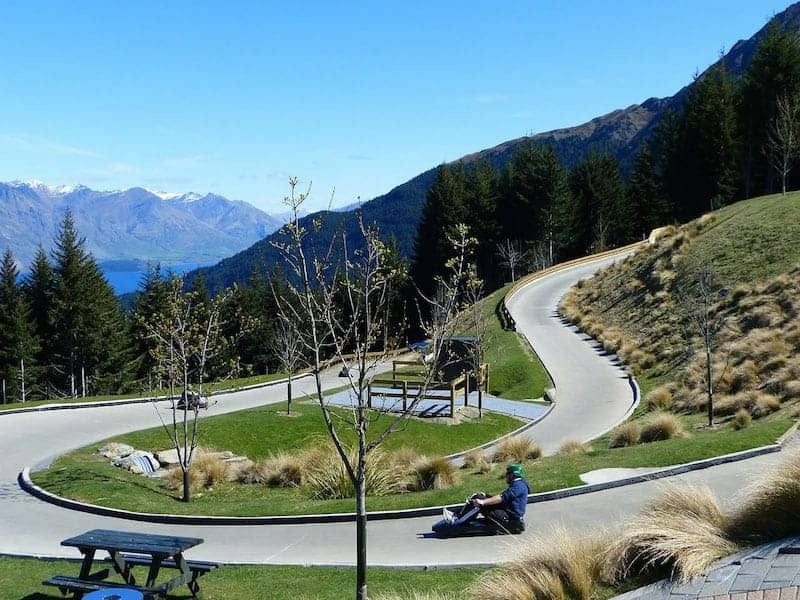 With a great location and amazing facilities you’ll want to spend your whole New Zealand holiday here at this purpose built Queenstown backpackers. 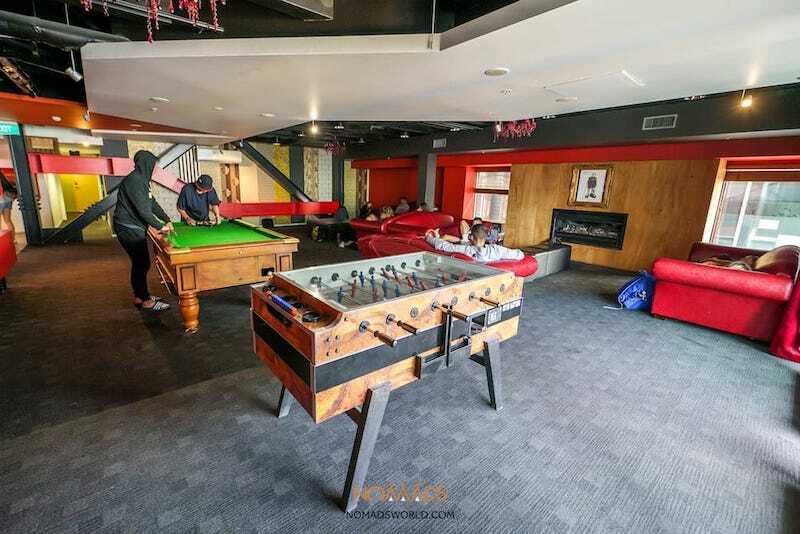 Please note that Nomads Queenstown is a dry hostel, meaning no alcohol is allowed onto the premises. 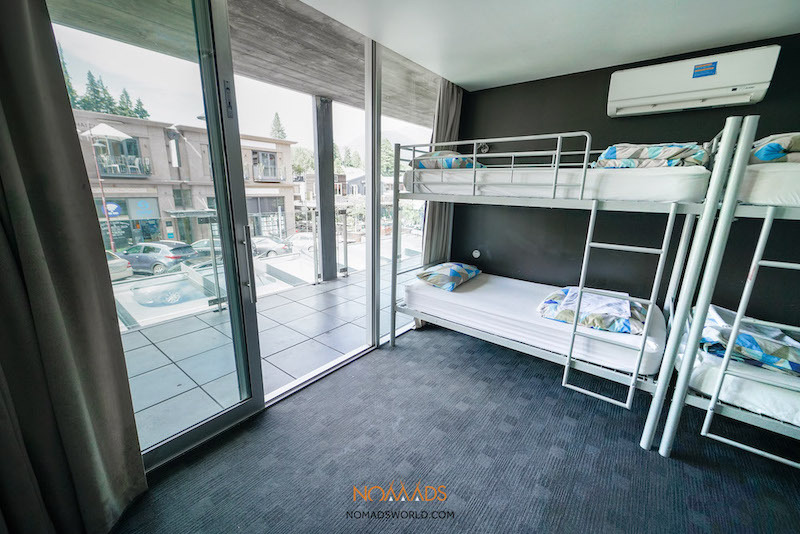 cancelled at any time and up to 48 hours prior to the confirmed arrival will result in the loss of the deposit (10% of booking total). 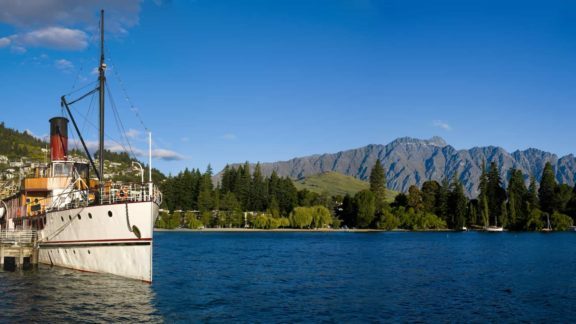 Bookings cancelled within 48 hours of arrival and no-shows will incur a 1-night penalty charged to your credit card. 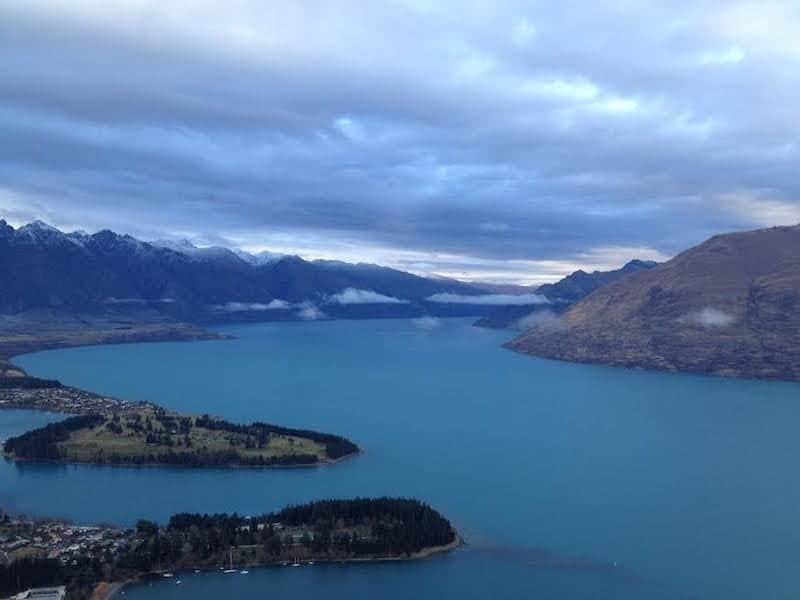 Set amidst the enchanting Wakatipu and the accurately named ‘Remarkables’ Mountain range, you’d be forgiven for thinking it was purely the scenery that made Queenstown menacingly encapsulating, alas no; the spectacular scenery merely provides an outstanding backdrop for the wonders within (and an outstanding backdrop for a skydive!). 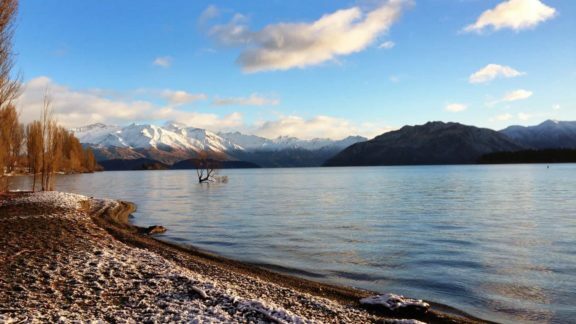 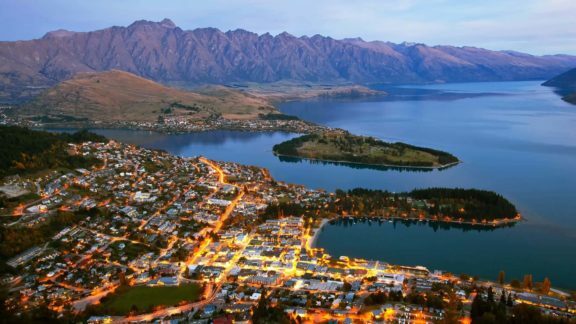 Queenstown is known for its many activities, from skiing to skydiving, and frisbee golf to incredible nightlife. 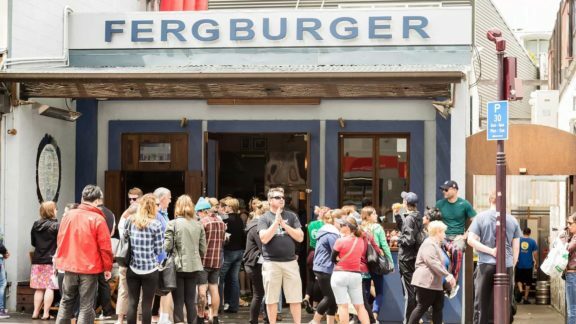 Fergburger Queenstown, The Best Burger in the World?